www.mark-heringer.com: Milo Greene Spring 2015 Tour! 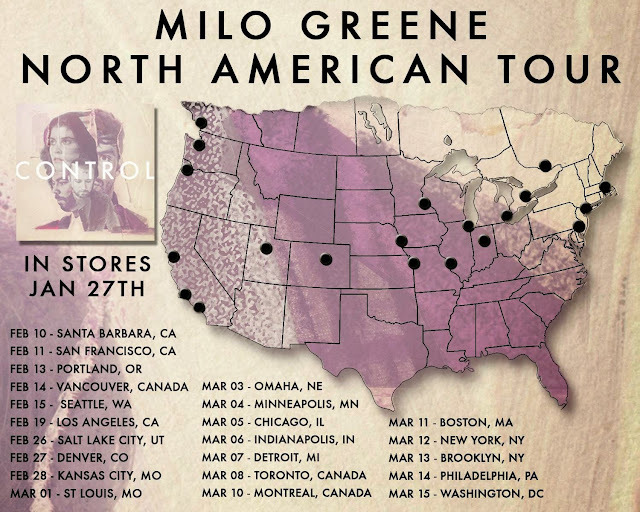 Milo Greene is going back out on tour to promote the release of their second album--Control. It will be released on January 27.